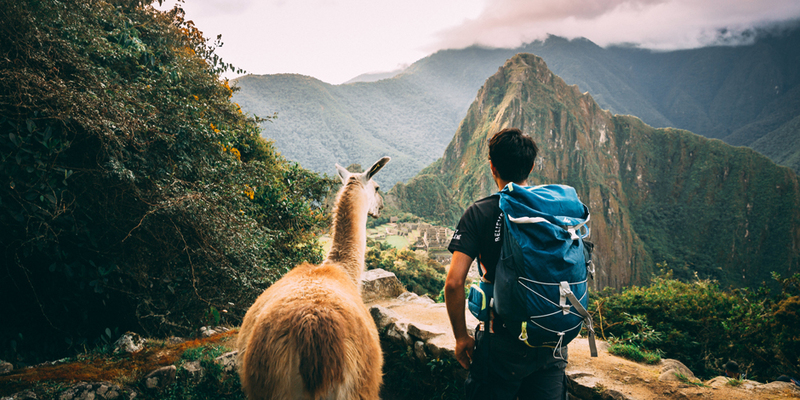 Photographer and blogger extraordinaire, Philipp Ammon, recently completed the Trek to Machu Picchu challenge. 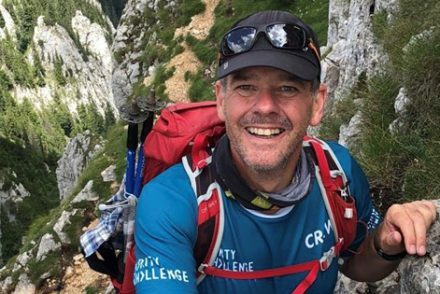 He joined the first Charity Challenge expedition to trek the Ancascocha Trail. 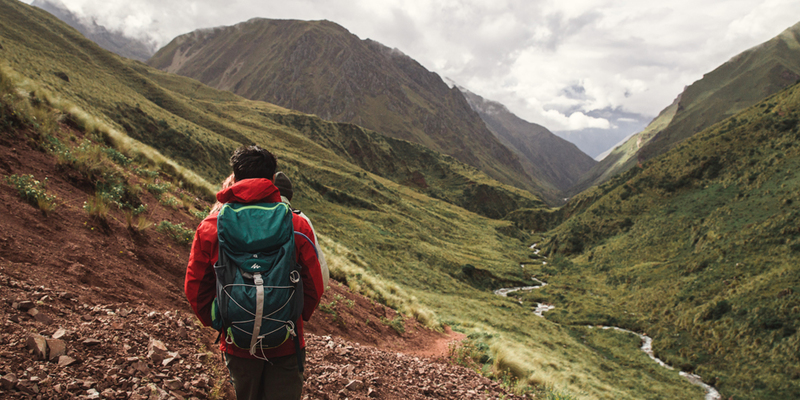 Read on to find out about this off-the-beaten-track hike through the incredible Andes mountains, on parts of the original Inca trail. Imagination is a funny thing – It can take us to the highest heights and wildest places; but if we really put our minds to it, we are also exceptionally creative at forming reasons why we can’t or shouldn’t live our dreams. The excuses become boundless. You certainly don’t have to twist my arm to get me on an adventure trek. Add a far-away destination into the mix and I’ll practically be rearing to go. I love the feel of the trail under my feet; the humbling size of mountains all around; the wonder of zipping open my tent door to crisp morning air and another day of adventure. We all have our demons, however, and for me one of those is planning trips… Let’s just say that logistics aren’t my strong hand, and often, the daunting prospect of organisation can put my dreams on hold indefinitely. Coordinating an adventure trek on another continent, away from it all takes a lot of time and energy. Along with trying to run a photography business, those are ingredients that seem to be all too scarce these days. 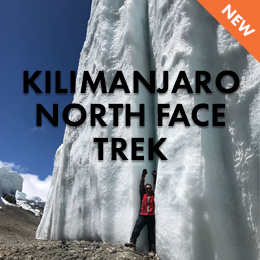 When Charity Challenge approached me with an offer to partner up on one of their adventure treks to Peru as a photographer, I was immediately on board. Catching the last evening rays illuminating the old ruins of Machu Picchu has long been on my bucket list, and I was being offered the opportunity to make that dream a reality. The best part: every last bit of the trek was already organised. All I had to do was show up (and carry lots of heavy camera equipment across some pretty demanding terrain – no big deal…). I’m not one for mass-tourism. Show me where the crowds are, and I will walk well out of my way to avoid them. 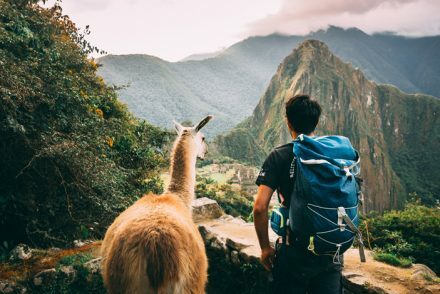 I get enough of that living in London… I’d heard that the Inca trail to Machu Picchu could be quite crowded in April and May with many eager tourists making the trip to experience the beauty of the Andes. I can’t blame them really, but that doesn’t exactly go along with the peaceful mountain experience in a small group I had in mind. Thankfully, I couldn’t have been more wrong! 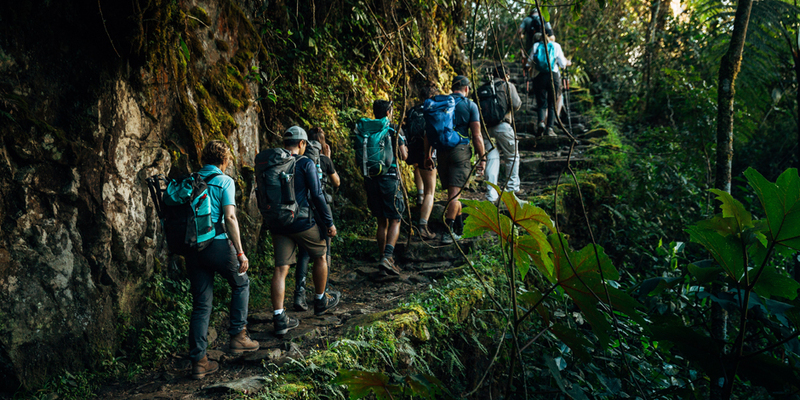 In response to the sharp increase in tourism on the Inca trail, Charity Challenge recently changed their Machu Picchu trek itinerary to take you down a road-less-traveled. So much so, in fact, that the only other people we saw throughout our trip were local farmers, and even they were far and few between. Sheep on the other hand? Well, they were countless. There is something special about knowing the road you are hiking on was once used by Incan messengers some six-hundred years ago. Not much indicates their rich history, sunken in the river of time, but ever so often, you will spot the old cut stones that marked their way. Our guides, George and Wilson were incredibly knowledgable about the geography and history of the region. I might also add that I admire their patience: I must have asked a hundred questions a day about what we were seeing and experiencing. Not a single day offers the same views. Lush and colourful flora sweep the lower-laying terrain, with fresh streams and rushing rivers running alongside your route throughout. For those of you into learning more about local herbs, the guides are very knowledgeable and will even help you use some of the plants to remedy the less pleasant effects of high altitude. 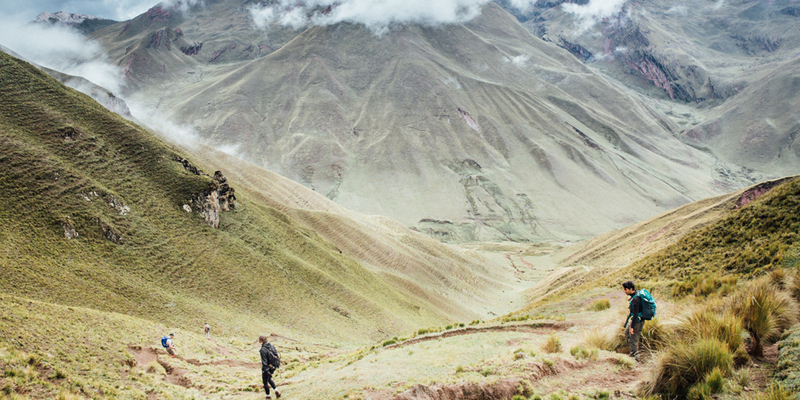 From higher up, we spotted the jagged and snow capped mountains, believed by the Incas to be Earth’s connection with the Gods. 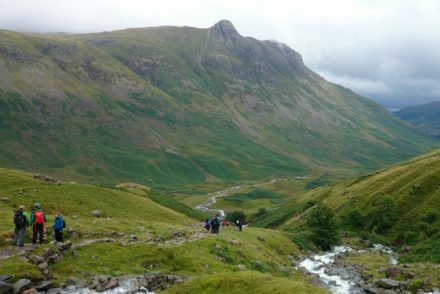 The hiking itself will be extremely challenging at times. 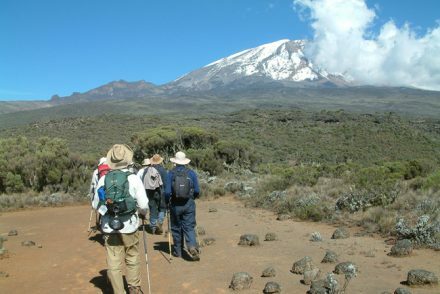 The highest point along the trail reaches the Pampaqasa mountain pass at an oxygen-depriving 4550m. Fret not – we had people from all different ability levels in our group, and we paced ourselves accordingly. Nobody was ever left behind, and to my own relief, I was able to keep up, even with a backpack full of lenses and a tripod… We were constantly rewarded for our efforts by what we saw. As we ascended, it was as if the top of the mountain pass dropped like a curtain, revealing an incredibly beautiful view into the lush green valley below. I’d arrived in Peru a few days after the rest of the Charity Challenge group, which meant I didn’t have enough time to acclimatise in Cusco. After reaching the pass, I began to feel a sharp headache and nausea that would linger for the rest of the day. 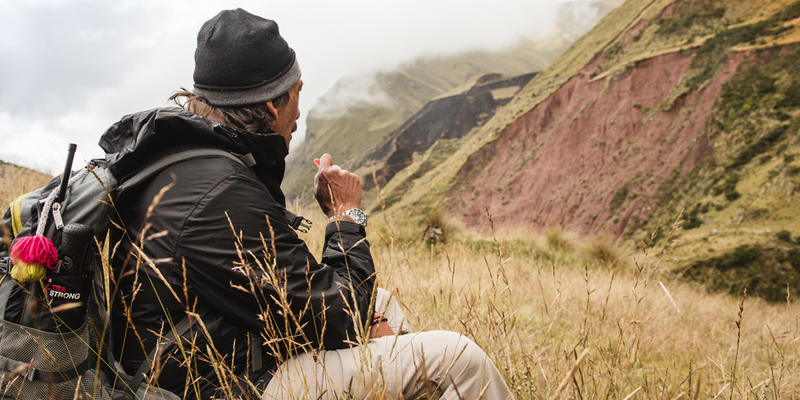 Thankfully, we had Dr. Carlos with us, who was appointed to join us for the duration of the trek. He kept a close eye on me, and made sure I was looked after throughout our well-earned descent back into the valley. I was really grateful for his professionalism. It helps to know somebody’s got your back when things aren’t going well. After a few minutes on oxygen and a good night’s sleep, I was back up and running by the next morning. All part of the adventure…right? Once the sun sets in the Andes, you really begin to realise how far away from it all you are. The dark night sky is perforated with the undiluted light of a million stars, opening up to views of southern constellations. 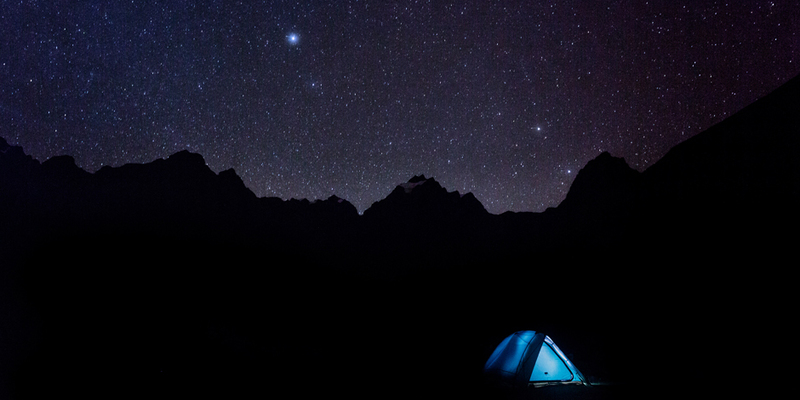 Every evening, after everybody else had gone to bed, I would wrap up in my warmest clothes, and watch the Milkyway slowly drift over our tents, the jagged black silhouettes of mountain ridges lining the foreground. I’ve never found it particularly comfortable sleeping in a tent, but after a long and strenuous day of hiking, any bed feels like a godsend. It’s a really nice touch that by the time you arrive at your campsite every evening, the porters have already pitched your tent. All you have to do is roll out your sleeping bag and crawl in. When your legs are tired and your belly rumbling, it’s a delightful sight to spot them neatly lined up beyond the next ridge, like a welcoming finish line for the day’s challenge. 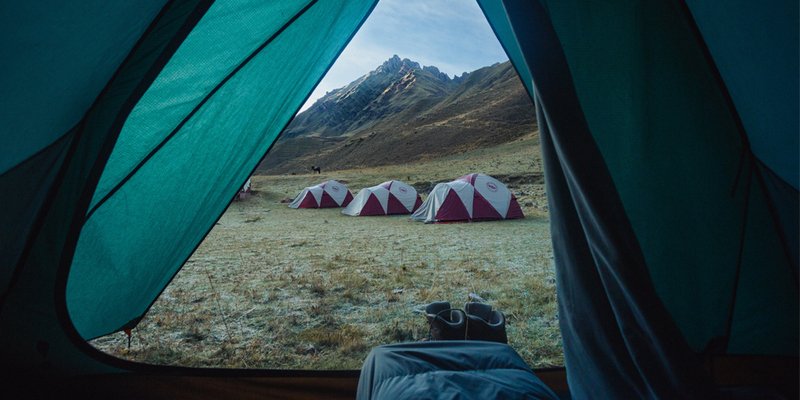 Not only is your “bed” ready to go, but the team will have set up a dining tent equipped with hot drinks and a snack to tide you over until supper time. 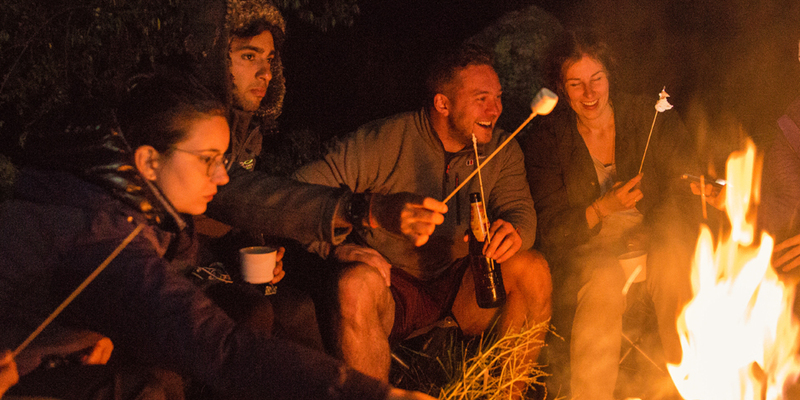 The enticing smells of a hot meal fill the campsite and there usually will be a little time to enjoy whats left of daylight, reflect on a hard day, catch up with everybody or to take a quick nap. Three hot meals a day keep you going on even the most difficult of days, and I couldn’t believe the quality of delicious meals we were receiving. One might even say it upgraded this trek from a mere camping trip to a superior glamping trip. After several days of hiking, hopping on an old, glass roofed train from Ollantaytambo towards Aguas Calientes feels like a downright luxury. 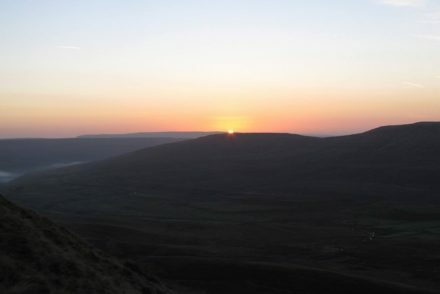 The tracks run through yet another stunning valley and offer a couple hours of jaw-dropping views alongside a hot meal. But it’s definitely not time to get too comfortable yet. The train makes what seems to be a random stop at kilometre 106, dropping you off in the middle of the Peruvian jungle. The climb towards the sun gate is long and hot, but the reward is well worth the effort. Every time we looked back on our progress through a clearing in the underbrush, we seemed to have climbed impossibly higher. The river we started at was but a thin silver vein in the jungle below. Our guide, George knew exactly how to time our arrival, because we reached the sun gate just as the last of the low, warm rays divinely shone down upon the ruins of Machu Picchu. Beautiful stone walls shape the side of the mountain, and all around, the iconic Peruvian llamas snack on vibrantly green grass. The sheer beauty of this place feels like a solid reward for the several days of intense work you will have behind you. You will return the following morning for a fascinating history lesson on the lost city, but not before a well deserved dinner, a cold beer and (hopefully) a good nights sleep in a real bed. 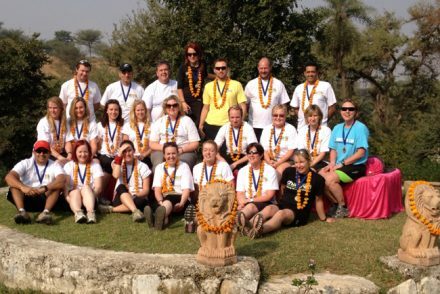 I particularly enjoyed celebrating our effort with my new found friends from the Charity Challenge group. You find a sense of camaraderie with the people you overcome a big hurdle with, and celebrating your achievement is an experience best shared with others who lived through it with you. 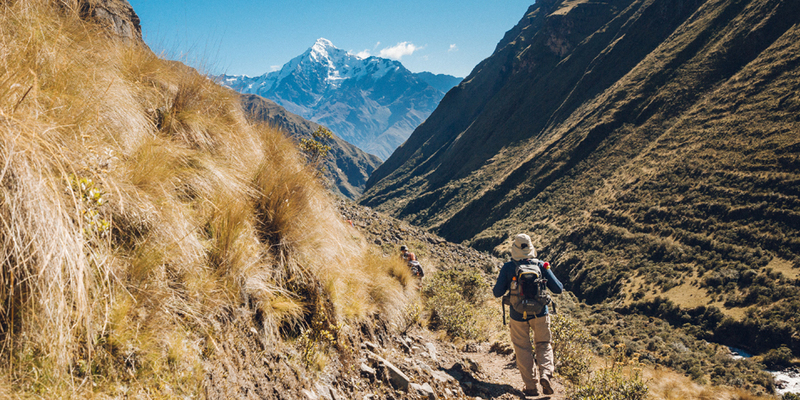 I can look back with pride on an extremely memorable adventure trekking to Machu Picchu. To know I was able to raise funds for a charity I truly believe in as I struck another major item from my bucket list made it all the more worthwhile. Who’s to say you can’t do good for others while doing good for yourself? 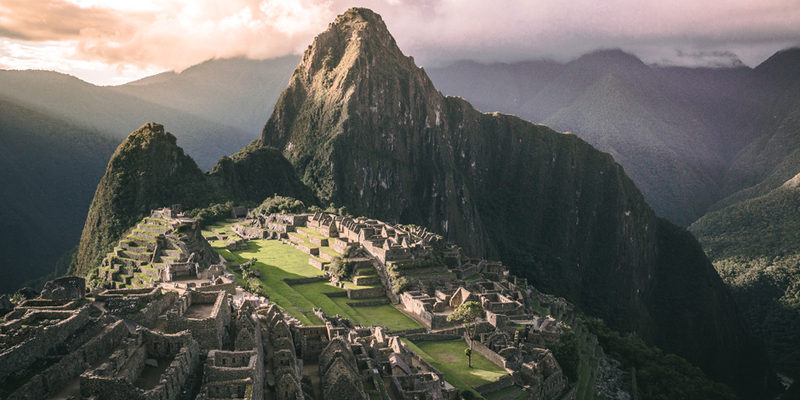 Book your place on Trek to Machu Picchu today. Philipp is a London-based travel, documentary and commercial photographer. His career started as an international school teacher working in Canada, England and Japan before he moved back to the UK to make his passion for photography official with a masters in photojournalism. He loves writing about his adventures and is always looking for new experiences he can use to help other people learn to live theirs. You can follow Philipp’s adventures via his blog or Instagram.